Do you use Google Classroom? Are you 1:1 in your science classroom? Do you use digital interactive notebooks? 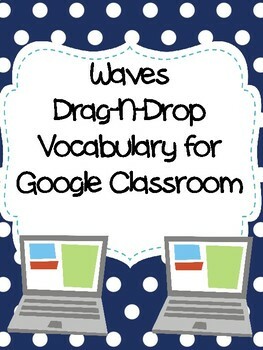 Then this Google Classroom Interactive activity is for you! 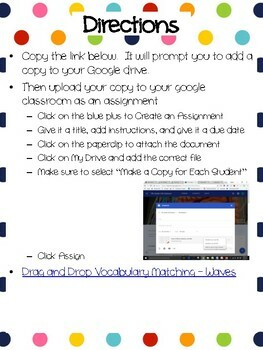 In this file you will find directions, an answer key, and a link to download a Google Document to your Google drive. The document is a Drag-N-Drop activity. Students drag the vocabulary words and match them with the correct definitions. Take it for a grade or review answers with students to check for understanding. 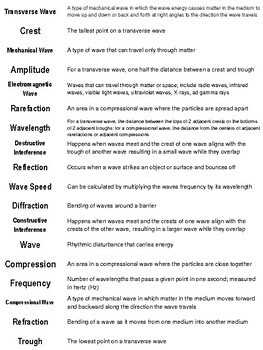 Use these sheets as homework checks, at the beginning of a unit to familiarize students with the vocabulary, or add it in as a station rotation during lab work. I have seen my students working quietly and quickly to look up definitions to match words to. 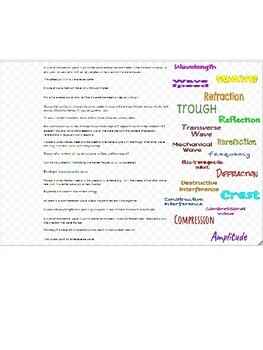 Where I have lots of problems getting my students to look up and write 5 definitions for their notebook, I have much greater participation and completion using these activities.